My first thought was "is this one of those deals wear the guy has to drive X amount of miles to promote a product? 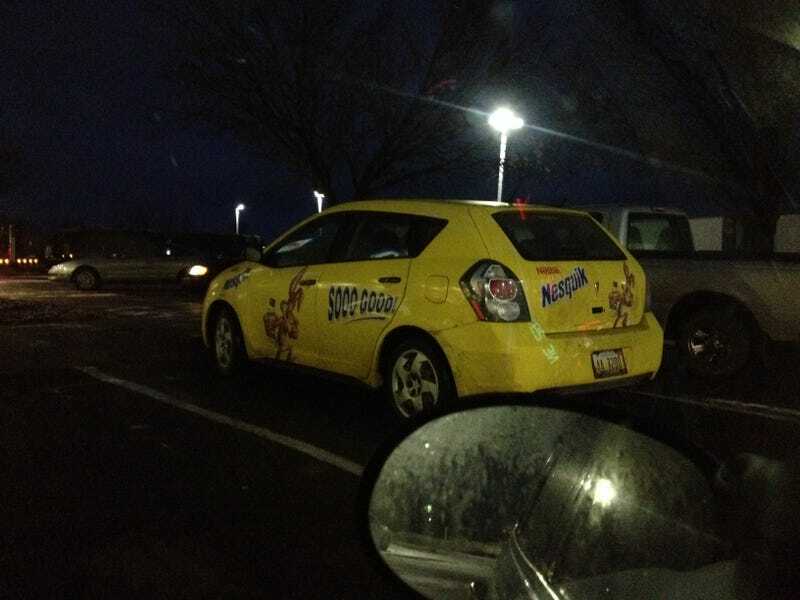 Or does he really love Nesquick?" Second thought, I don't think I have ever tasted Nesquick.